Welcome to Bryant’s Towing 24 Hour Service at Bryants24HourTowing.com! 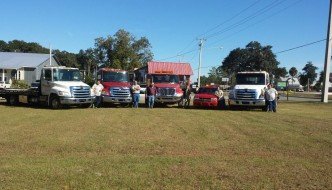 Founded in 1980, 2015 marks the 35th anniversary of Bryant’s Towing, and in celebration, we have decided to launch our first ever website. If you are visiting us from social media, we are glad you found us! 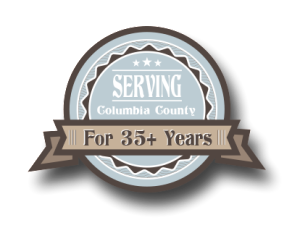 If you are new to the area and looking for great service, you are in the right place! 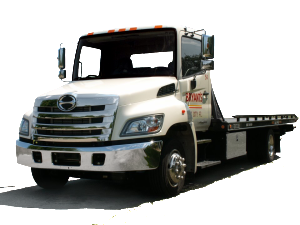 We are a fast and friendly towing service that has been family owned and run since 1980. This site will feature a ton of great content on everything from news about our company to tips on having your vehicle towed, used car inventory and more! Bryant’s Towing is active on Facebook and Google Plus, for instant updates please follow us to see the new content from our site! If you have any questions please feel free to contact us today!